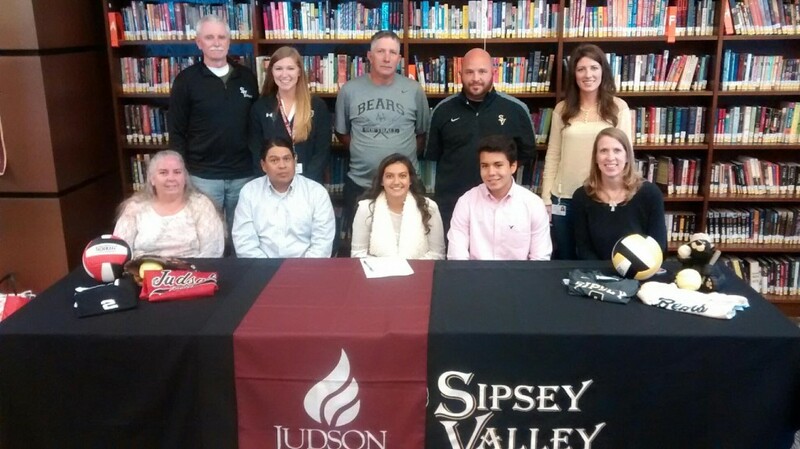 Judson College is pleased to announce that Brionna Alvarado, a Sipsey Valley senior, signed with the Eagles to play volleyball and softball this past Friday. She will be joining in the fall of 2016. Way to go and welcome to Judson, Brionna!